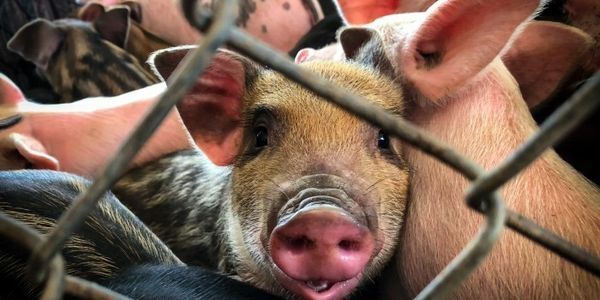 petição: Tell Mayo Clinic: Stop Killing Pigs for Medical Training! destinatário: Mayo Clinic: Dean Fredric B. Meyer, M.D. ; Thomas R. Hellmich, M.D., M.B.A.